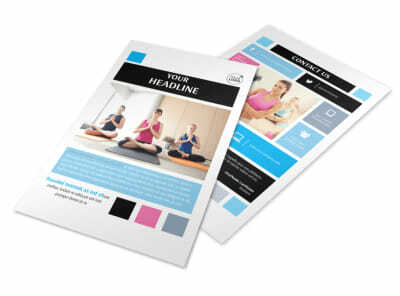 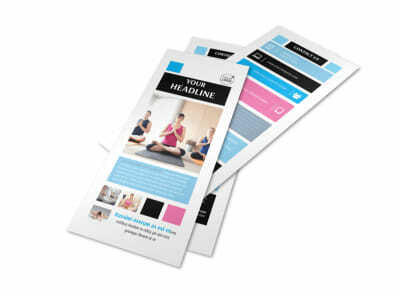 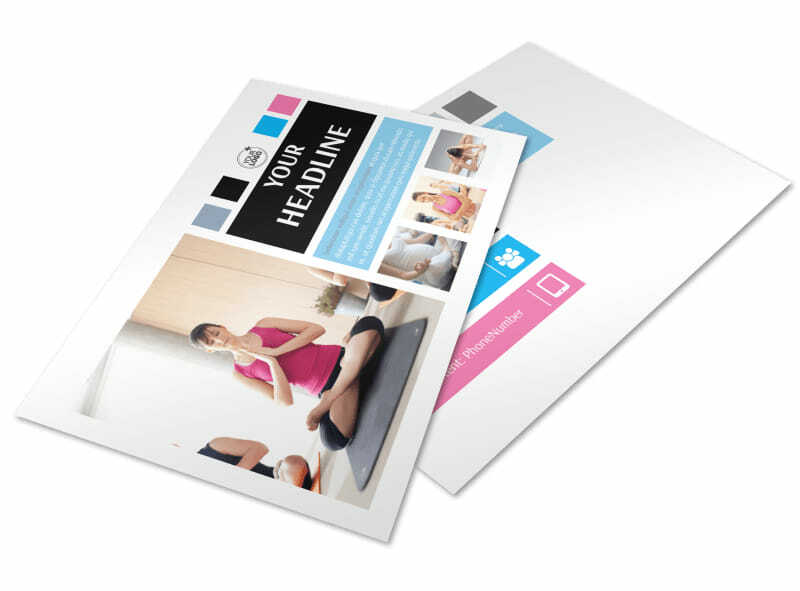 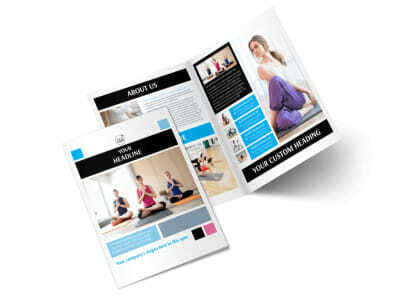 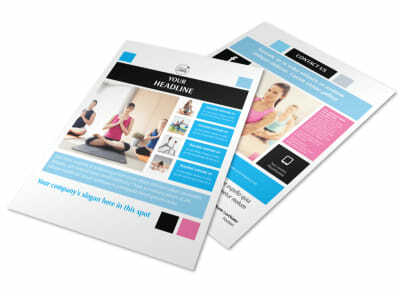 Customize our Yoga Class Postcard Template and more! 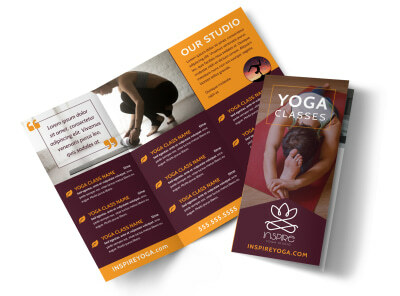 Make sure every class is filled to capacity by promoting your yoga studio with yoga class postcards. 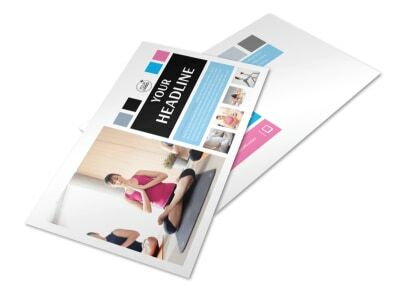 Prepare for a mail blast by customizing your postcards using our template and editor. 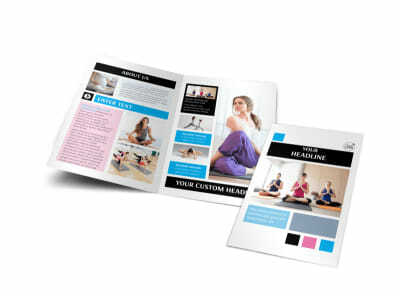 Select images you like, hone your message with custom text, and choose from an array of fonts, colors, and more. 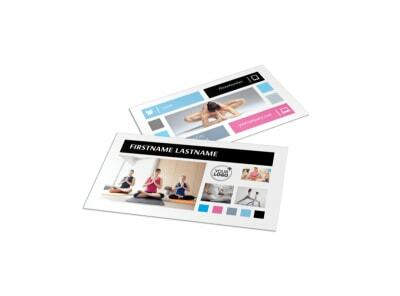 Get your postcards in hand instantly by printing them yourself, or let us print them using CYMK printing processes on quality paper for a polished finish.